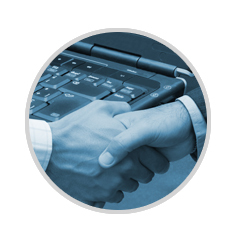 TXTSmart works with some of the best Direct Sales companies in the business. These relationships have allowed for us to constantly stay in tuned with what works best with these dynamic organizations. Mobile Text Messaging gives the Direct Sell Industry an unprecedented ability to communicate immediately and efficiently. Direct Selling Orgs need to have the ability to reach leaders, team members and prospects with a solution fits into their daily lives. TXTSmart offers that solution! Integration into an existing back office system has never been so easy with our developer API. TXTSmart give the developer a wide variety of programming such as managing distribution lists or setting up mobile keywords.